Flowers are generally not for eating. They are left so that you can grow vegetables which are generally much tastier. Having said that; there are some flowers which are definitely worth eating. The reason may be that is not in all cases these flowers develop any tasty fruit. Or in some cases, they can be added to your cuisine to add a different tinge to the taste buds. 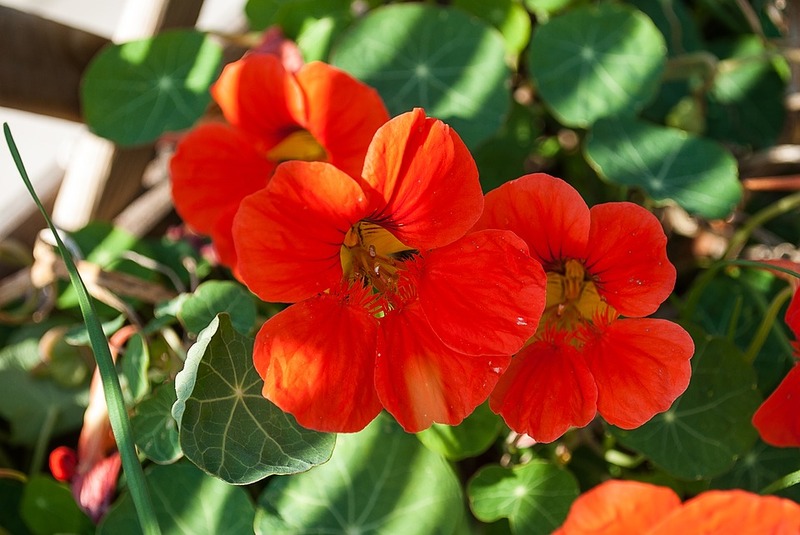 Here in this article, we will discuss those edible flowers. Though there are many vegetables which are biologically flowers, like cauliflower or broccoli we have not added them here as they are considered more of a vegetable than flower. 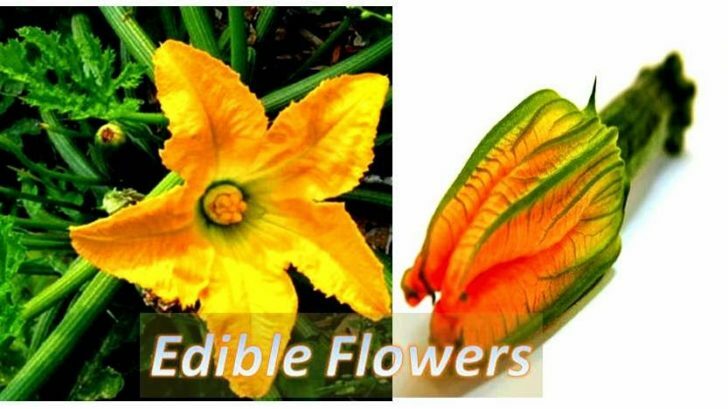 All squash flowers are edible. You can use both summer and winter squash flowers for stuffing and other types of cooking. Plants such as Zucchini are famous for their large-sized edible flowers. Young flowers can be used in salads. It has pepper and slightly spice tasty. Apart from the flowers, you can also use the leaves for eating purpose. Borage flower taste like cucumber. You can add this to salads drinks etc. They are called poor man’s saffron. You can use the petals to color your dishes. They can also be used as a garnish on salads. The petals of roses are used in many Indian dishes. Those fragrant petals always add the special aroma to the food. 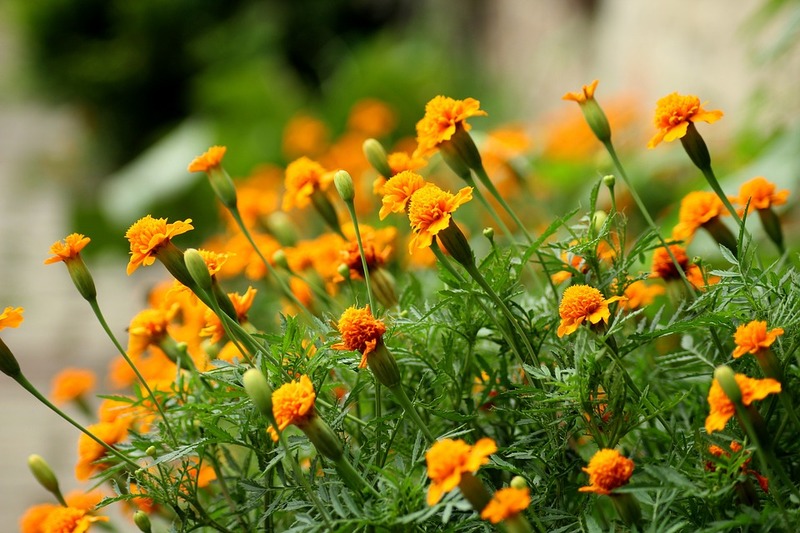 These flowers are all aromatic and can be used in the food for flavor or color. Feed the plants once the first bud appears. Plants such as roses need a good caring. 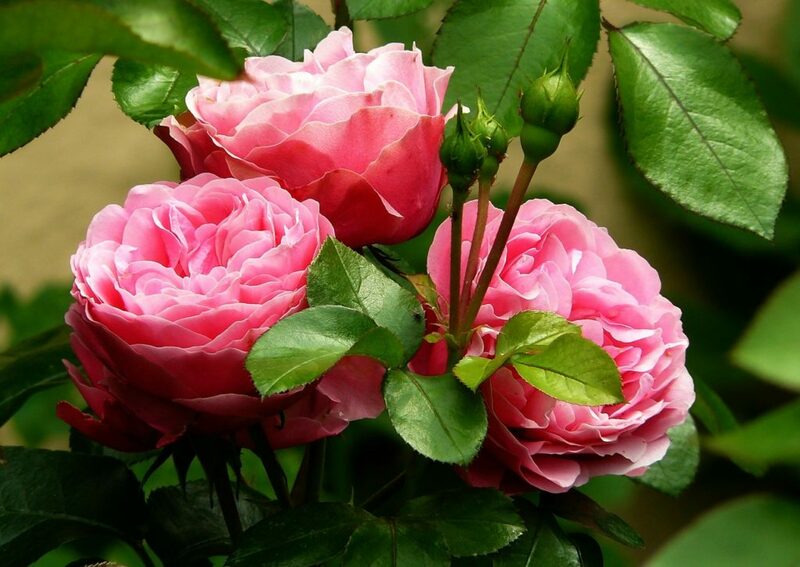 If you are planning to grow roses check out our tips on rose growing. Choose the compost ingredients which are rich in Potassium (K) and Phosphorous (P). Use mulch to control weeds and retain enough water into the soil. Do not eat any flower on which any pesticide or chemical has been applied. Not every flower is edible. Some can even be toxic. Use the scientific naming process to select your flower.